Researchers have surmounted a decades-long biology hurdle. In the May 15 Cell online, scientists led by senior author Shoukhrat Mitalipov of Oregon Health and Science University in Portland report the first successful generation of human embryonic stem cells via somatic cell nuclear transfer. The technique, which replaces the DNA of an unfertilized egg with the nucleus from a mature cell, was previously used to clone cats, dogs, and Dolly, the famous sheep. 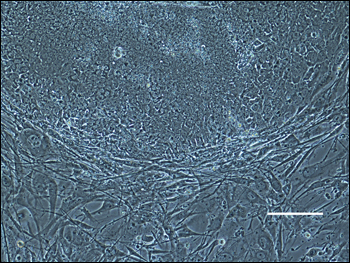 Mitalipov and colleagues optimized it for the human ovum. 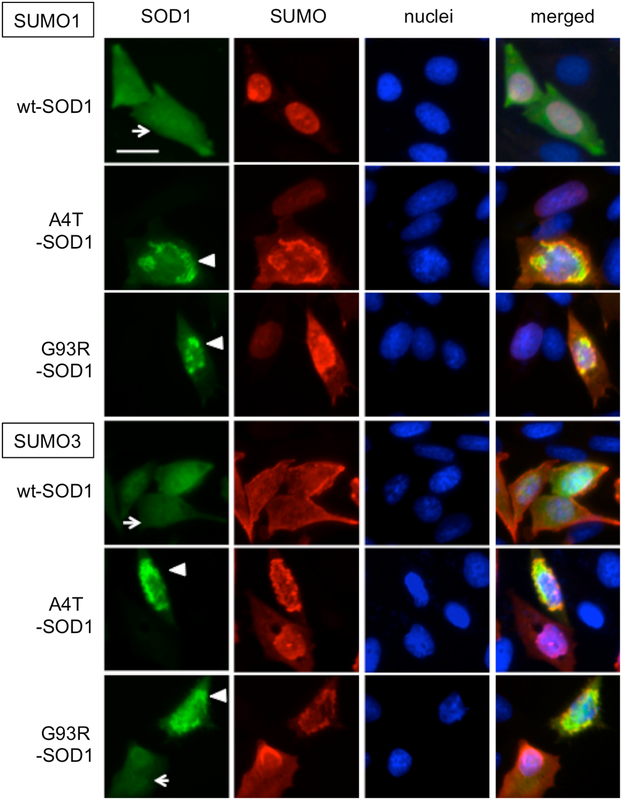 The resulting human pluripotent cells possess a full suite of chromosomes and have the gene expression program needed to differentiate into any cell type, according to the authors. That opens the door for cell replacement therapy. “I do not know whether SCNT-derived ES cells will replace iPS cells, but I think they will not,” said Pang. The SCNT protocol raises both ethical and logistical complications. Many people are uncomfortable with making a human embryo in a dish, although Amato said the embryos from the new technique likely could not grow into a person, nor would an ethical scientist attempt to clone someone. In addition, Pang said, having to recruit human donors could place the technique out of reach for many labs. Collecting the materials for iPS cells—donor cells and a few genetic factors to de-differentiate them—is more straightforward. On the other hand, Mitalipov and colleagues found they could make stem cells with only a few eggs to start from, as long as they were of high quality.